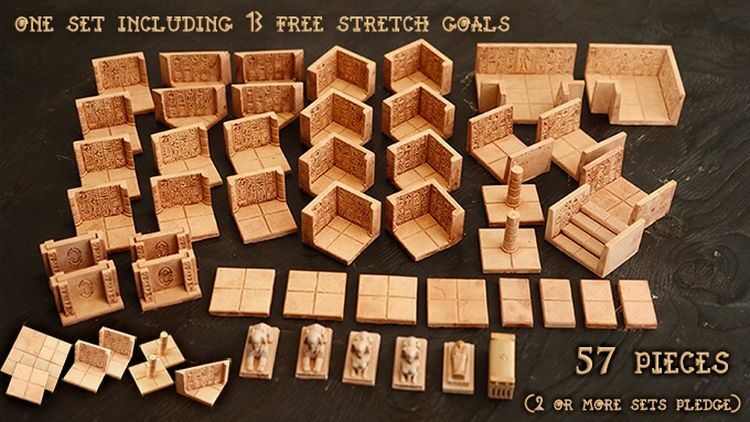 Three from Kickstarter this week with the first being "Double Dice Tower Ultimate GM Screen!" 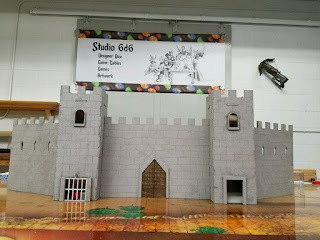 by Andy "Cosmo-Joe" Watkins here. 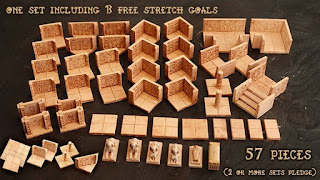 Also, have a look at "The Path of Osiris : Egyptian Dungeon Game Tiles" by Lunesdargent Workshop here. 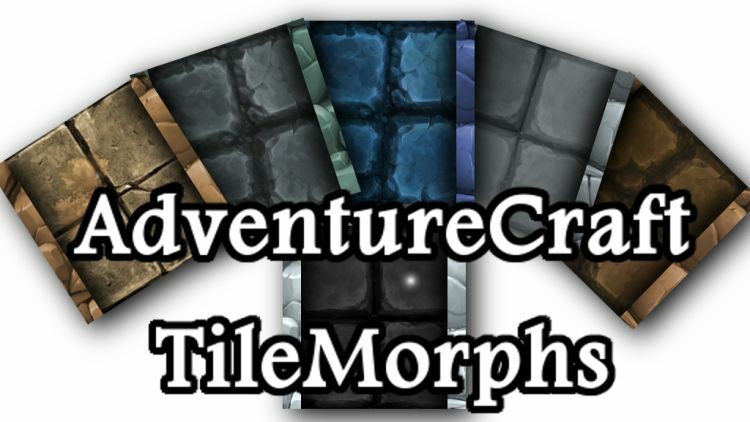 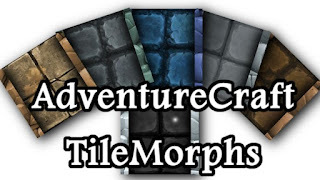 Finally, check out "AdventureCraft Tilemorphs for RPG's" by Glenn McClune here.